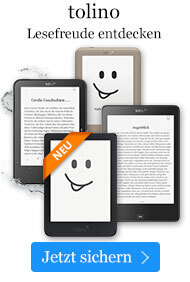 Taschenbuch € 7,99* inkl. MwSt. From the #1 bestselling author of the Harry Bosch and the Lincoln Lawyer series and who "is the master of the universe in which he lives" (Huffington Post), comes the gripping novel that inspired the film starring Clint Eastwood. 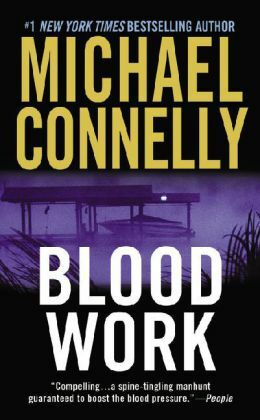 When Graciella Rivers steps onto his boat, ex-FBI agent Terrell McCaleb has no idea he's about to come out of retirement. He's recuperating from a heart transplant and avoiding anything stressful. But when Graciella tells him the way her sister, Gloria, was murdered, Terry realizes he has no choice. Now the man with the new heart vows to take down a predator without a soul. For Gloria's killer shatters every rule that McCaleb ever learned in his years with the Bureau-as McCaleb gets no more second chances at life...and just one shot at the truth.